This is the official OverwatchERA community. i may be the only one in it but i'll make sure to keep it lively. Thanks to antritrop for the original OT. 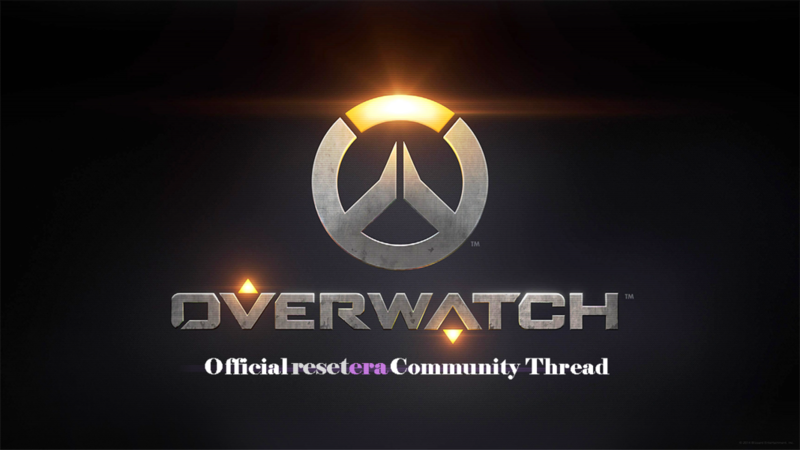 Overwatch Era Discord Channel | Deader Than OW. 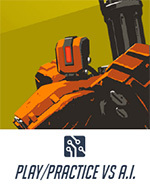 QUICK PLAY - Square off against other players at your skill level. 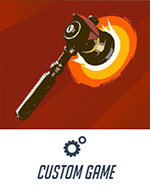 CUSTOM GAME - Change the rules of the game with custom modifiers (like disallowing heroes, increasing Ultimate ability charge rate, etc.). 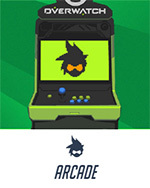 ARCADE - Experimental matches with unique and seasonal rules, plus weekly rewards! 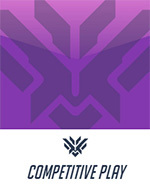 COMPETITIVE PLAY - Compete against other players and work your way up the ranks. Just a quick heads-up about what happened to NeoGAF and the OW community. Please be RESPECTFUL to your fellow forum-goers that includes people on here, on another forum or even in an online chatroom. Just in time for the anniversary. Two years held captive by Blizz, it's been...an experience for sure. Why are we here? 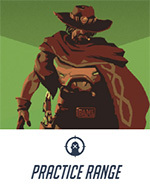 To suffer SR drops? Do you guys think the game will be on sale this week for aniv? I am thinking of buying it for my SO if it is. I know everyone (rightfully) is itching to get Tuxedo Doomfist, but my love for Vikings & Norse Mythology can’t be quenched! 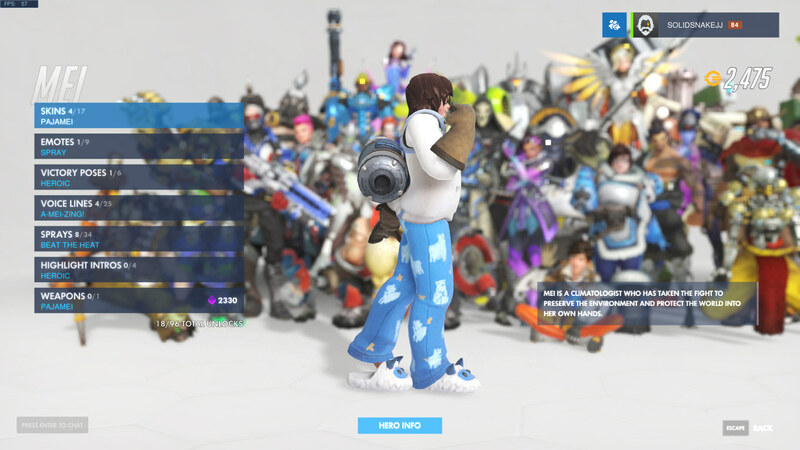 Now I wish Lucio got a Hermes skin. Still a threat with that cute dance. 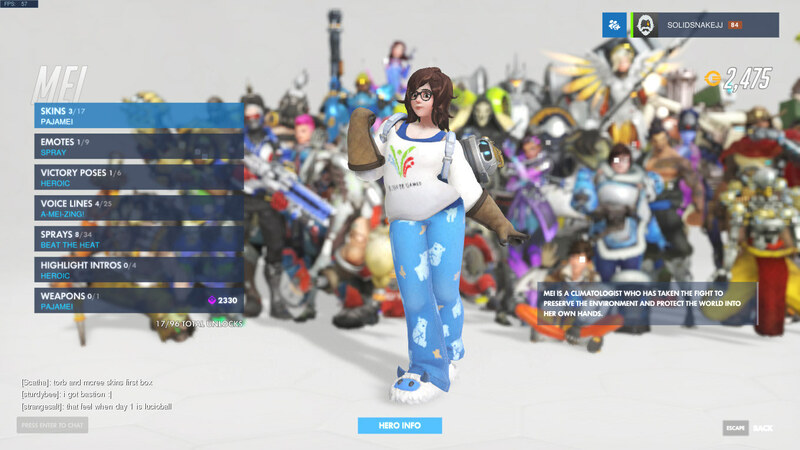 Glad that they (supposedly) fixed Mei’s broken spine for her PajaMei skin. I’m not at home, so could someone make a screen comparison? I decided to buy 50 boxes for the first time ever, I couldn't really afford it but I'm feeling down so screw it, I'll worry about it tomorrow lol. 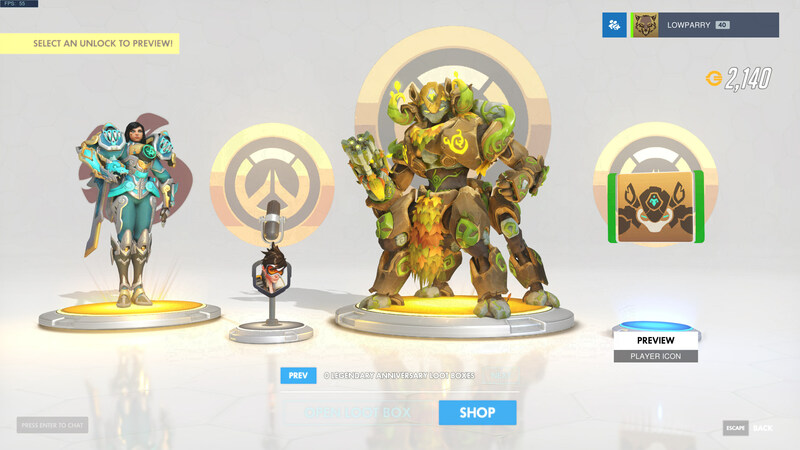 All I really wanted was Formal Doomfist and I got it on my last box, so happy. 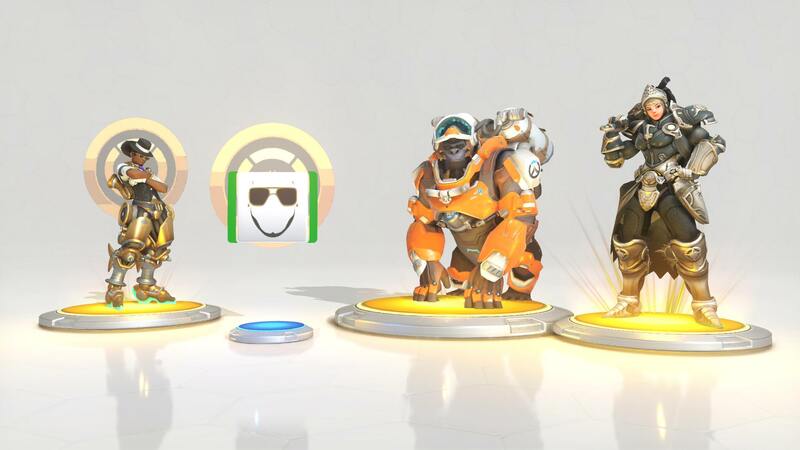 Opened up my free lootbox and got Brigitte and Torb skins. 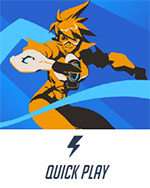 In general, or is it their new anniversary skins? We got bumped to a new thread? 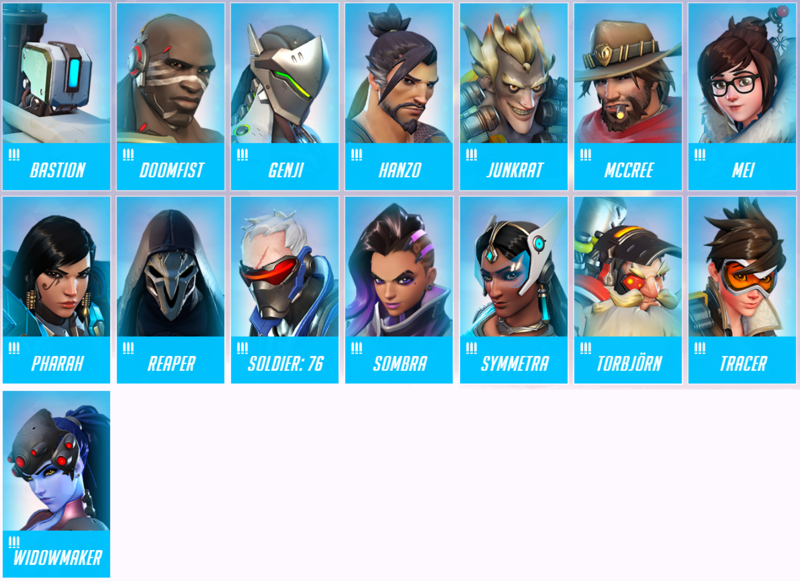 3 Legendary skins but no this year's skin. is there any strategy? just buy i want? 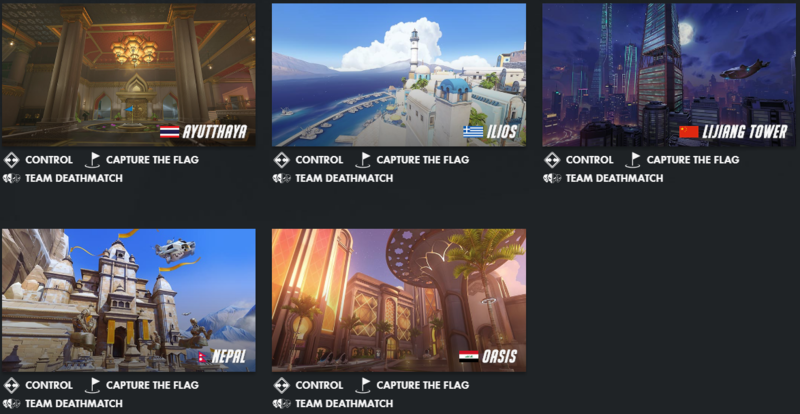 New avoid teammate layout colors! 10 Boxes later, got the Brigg Legendary. I'm good to go. Oh and Lucio's Bitrate skin is pretty cool too. We did it. It took 2 years, but we did it. It's fair I think. We got to play it on two occasions already so most people should know how it behaves. Faie enough. Still Widow/Hanzo biased tho especially the run through 2nd checkpoint.